Rennison roofing handles more than home roofing needs in the Midlands. We also help businesses with their roofing needs. 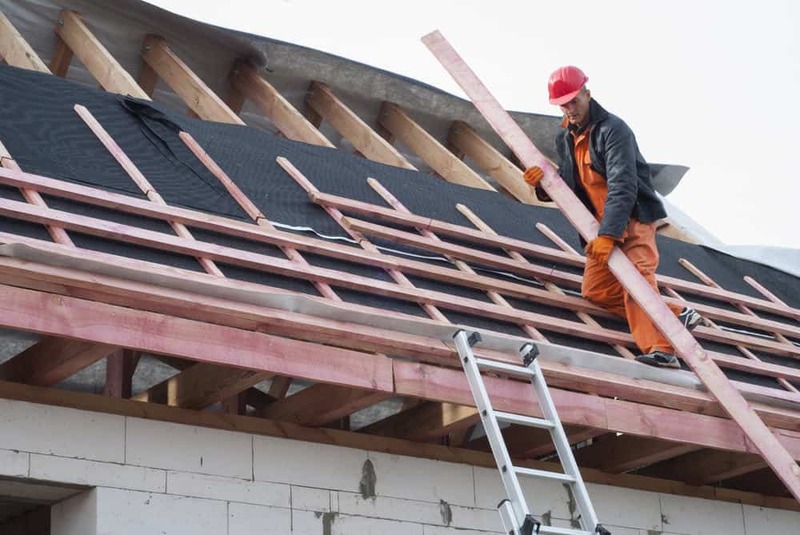 That’s important, because not all roofing companies can handle commercial jobs: they require different materials and different approaches depending on the business and the building. Since commercial roofing is such a different approach than residential roofing, you need a commercial roofing company that knows commercial roofing techniques. Rennison Roofing can provide over 50 years of combined experience in the Columbia, SC area to help you repair, maintain, or replace your existing commercial roof. Or, we can show up to your new job site and install a new roof on your office or commercial building. Poorly maintained roofing is aesthetically unpleasing. When it comes to a business operation, this can turn off potential customers by putting the wrong foot forward. Poorly maintained commercial roofing can allow water damage into a building. And since commercial buildings often have different roofing styles, different approaches are needed to keep water and moisture out of a building. Poorly maintained roofing can let climate-controlled air in and out of a building, raising utility costs due to lower energy efficiency. All the above three reasons gain much more significance, as poor roof maintenance can cost your business serious money. All that lost income due to higher operating costs and lost customers can take a big dent out of a business’s profits. Since there are so many different factors in commercial roofing, you need a commercial roofer in Columbia, SC that knows those factors. For example, your commercial building might have a flat roof. Flat roofs allow for more space to place things like AC units or ventilation but require different care. A flat roof can collect rain water without a properly maintained slope, and many roofs will have a special asphalt or bitumen membrane cover to protect from water and hail damage. If you are not familiar with any of these ideas, it is better than you find a commercial roofing company that knows commercial roofing in Columbia, SC and surrounding areas. We also partner with GAF Roofing, the largest provider of residential and commercial roofing materials in the USA.